Validation is the process of establishing evidence demonstrating that your process maintains the desired level of compliance at all stages. This can be applied to a facility, a cleanroom, or a process. We have experience writing and executing the comprehensive and rigorous IQ/OQ/PQ validation protocol that your clients demand. 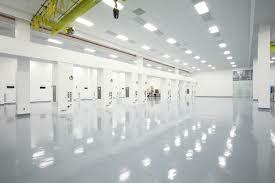 Your cleanroom is one of the most important engineering controls to maintaining your products compliant. Validation is the best way to document that the design, function and installation of your cleanroom meets the user requirements set forth at the beginning of the process. This will give you information of the capability of your room/process for continued evaluation of proper performance. We will provide complete, audit-ready documentation you can rely on.